At Ventura Endodontics our primary mission is to provide uncompromised endodontic care in a relaxing, comfortable and friendly environment. We do this by putting you the patient first and by using the most advanced techniques and materials available. Our quality first emphasis shapes the way we schedule patients, discuss treatment options and provide your endodontic care. Learn more about our office and our policies and procedures. Hear more from previous patients and referring doctors to learn why we are the right endodontist for you. Looking for information about the location of our office, or contact numbers? Look no more. 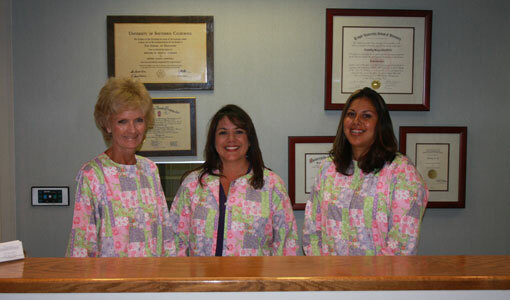 With more than 50 years of combined experience in dentistry. Drs. Andrew Yamamato, Erin Duarte and Timothy Jue have each had advanced training in an accredit post graduate residency program in endodontics. All are board eligible specialists and members of the American Dental Association, California Dental Association, Santa Barbara Ventura County Dental Society,and the American Association of Endodontics. In addition to maintaining the highest level of knowledge and skill in their field, our doctors also take regular continuing education courses in advance techniques in endodontics. 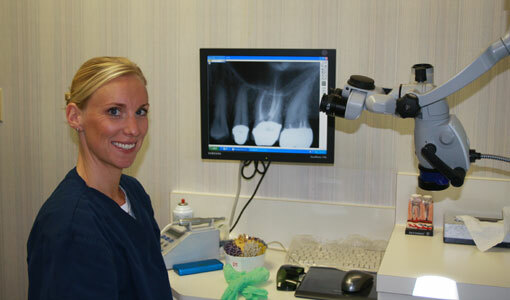 Ventura Endodontics is a proud member of the Ventura community. We strive to provide the best service for your endodontic needs and will collaborate with your general dentist to provide you the best dental care possible. © 2019 Ventura Endo. All Rights Reserved.